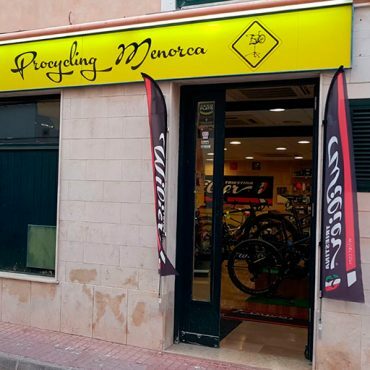 Do not miss out all the secret corners of Minorca with renting a scooter at the best prices on the whole island and have fun! Minorca is one of the less crowded islands and one of the most economic destinations in the Balearic Islands. It is known for being a perfect holiday destination to relax, discover cultural heritage and enjoy all the Mediterranean essence at a good price. 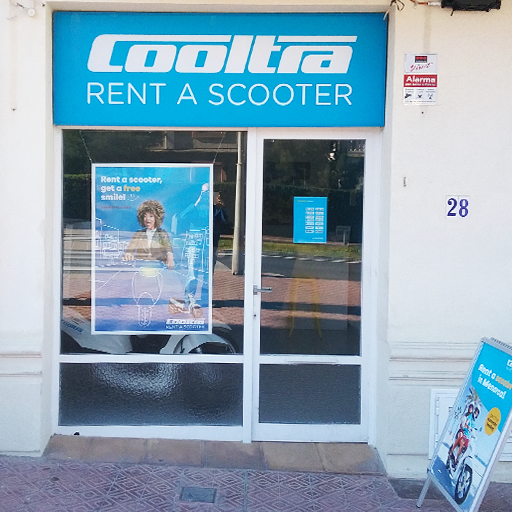 With a scooter rental in Cooltra you will enjoy the privilege of being able to travel with total freedom, from one spot to the other, without skipping any of the best places to visit in Menorca. In the southern part, you will find the best coves of Minorca such as Cala Macarella, Cala Turqueta and Cala Mitjana where you will find natural authentic pools with their white sand and turquoise waters. In the north of the island, the sand is darker and you will find several mud beaches such as Cavalleria Beach, Algaiarens Beach or Cala Pilar where you can enjoy exfoliating baths. 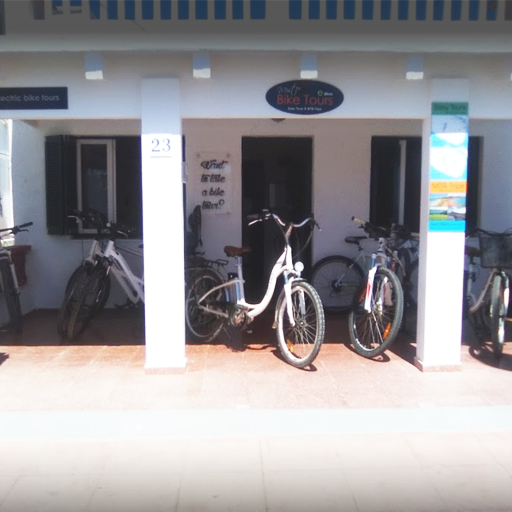 All the coves and beaches of Menorca have perfect parking spots for small vehicles, so renting a scooter you can quickly access any of these interesting routes. 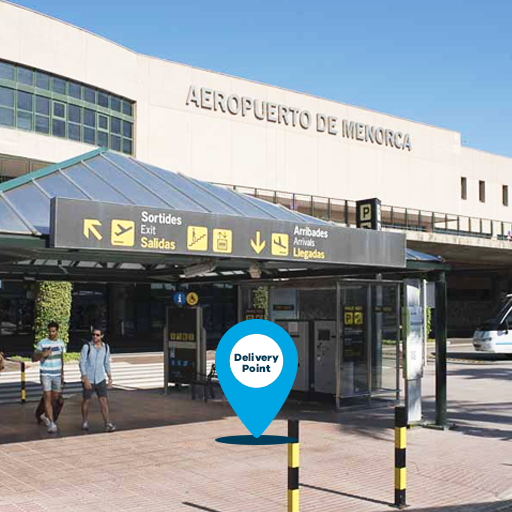 Definitely, traveling with a scooter you will experience one of the most fun and the most exciting ways to explore Minorca. Remember that the majority of the roads in Minorca are rural and one-way, that is why with a scooter, you can move nimbly across the island and you reach every spot without any problems. Our Cooltra team will help you with everything you need. We will do our best to make it easier discovering the island by giving you tips, suggestions and recommendations to make the most of your vacation. 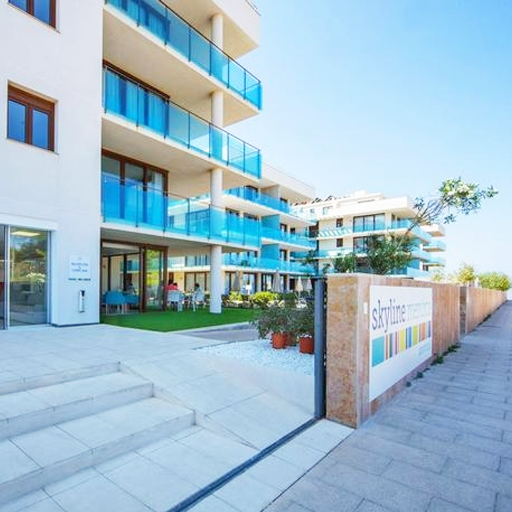 Discovering Minorca by scooter is very simple, with Cooltra you can make your reservation online, with free cancellation and at the best price guaranteed. In addition, we have some extras available (top case, an extra helmet, excess reduction of 0€ franchise, scooter delivery or pick up services, etc.) 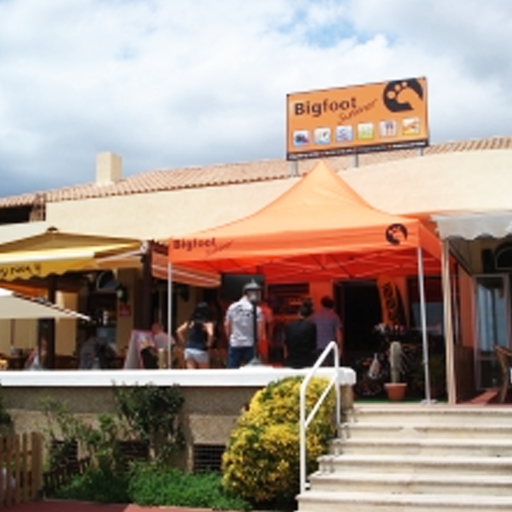 to make it perfectly fit your needs and make your trip much safer, funnier and easier. We have a gift for you. Get your ultimate Minorca Island Map.